Tony is your local Victor Harbour Building Inspector. Joining our team in the early parts of 2017, Tony is providing our building inspection services to the Victor Harbor region! Tony joins the team as a licensed builder with over 25 years-experience in the South Australian building industry. He brings to the table a wealth of knowledge in home construction. 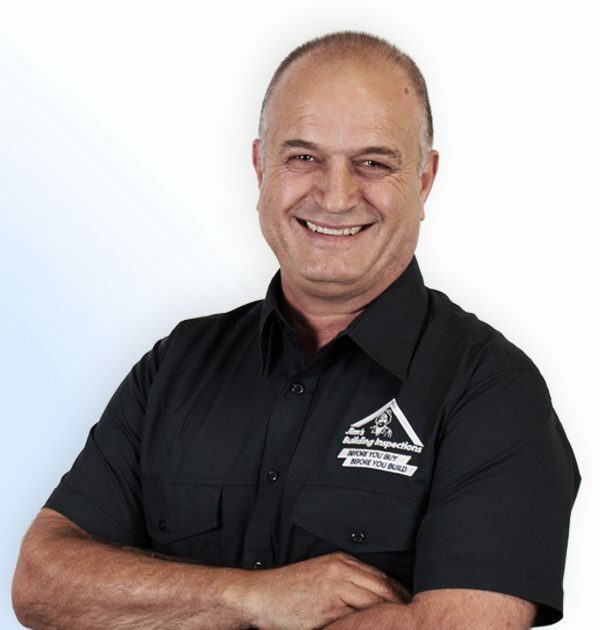 In his previous career as a builder, Tony was highly recognized and respected within the industry; being the recipient of the 2001 SA Home of the Year award. When he is not completing building inspections, Tony is often found involved in the local footy club, or at the local motel in Victor Harbor that he and his wife have owned and run for a number of years. He is a valued member of the local community, and eager to provide further value and services to the people of Victor Harbor!